My favourite cocktail has always been a Mojito, and if there was ever a reason to start having tipples again, it would be for a Mojito. Fresh mint, sweet sugar and lime blended together with a kick of rum never fails, and for me a great mojito is overzealous on the mint and lime to maximise the zingy taste, super refreshing with any meal or as an accompaniment to a Summer’s evening. 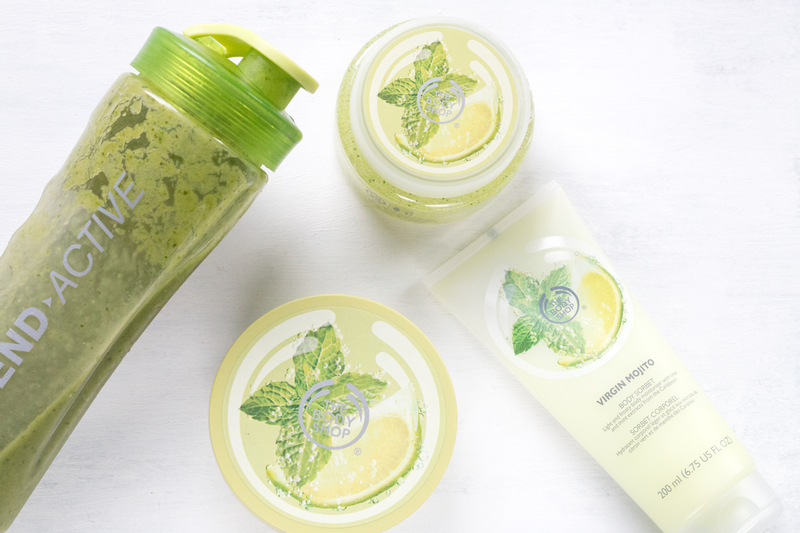 For me really, it’s all about those Nojitos (no rum, extra lemonade) and it appears The Body Shop had the same idea with the new launch of their Virgin Mojito body range; bursting with limy mint goodness to invigorate the skin and leave you feeling refreshed every morning. 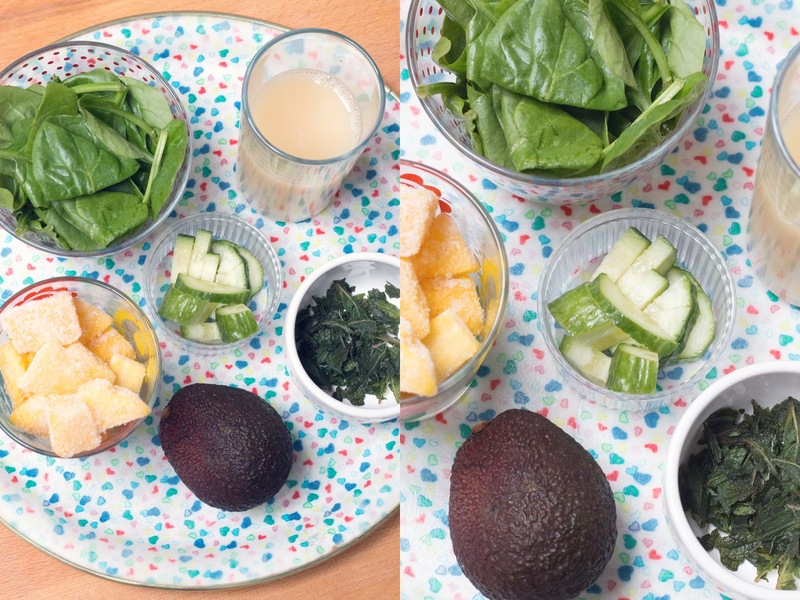 Using the Body Sorbet* after my shower makes me want to drink myself all up – not possible, or legal – so I’ve had to find other means, and what better way to celebrate Summer’s very close arrival than a smoothie! Just pop all your frozen fruit in the blender, cover with apple juice and then add in the rest of the ingredients, filling it halfway with water and blitz until smooth! Serve in a tall glass or in keep it in the bottle to keep you nourished throughout the day’s adventures. The Body Shop Mojito range is in stores now and launched online yesterday, and is a perfect way to get your body primed for sunshine especially with their new Happy Skin campaign – The Body Butter* is great for hydrating the knees and shoulders before tanning, and the Body Scrub* really preps the skin for a whole season of Vitamin D and sunshine, so go pick up some now for a quick transportation to the beach, cocktail or smoothie in hand preferably, and get set for Summer in your good-feeling minty-fresh happy skin! Are you a fan of Mojitos? 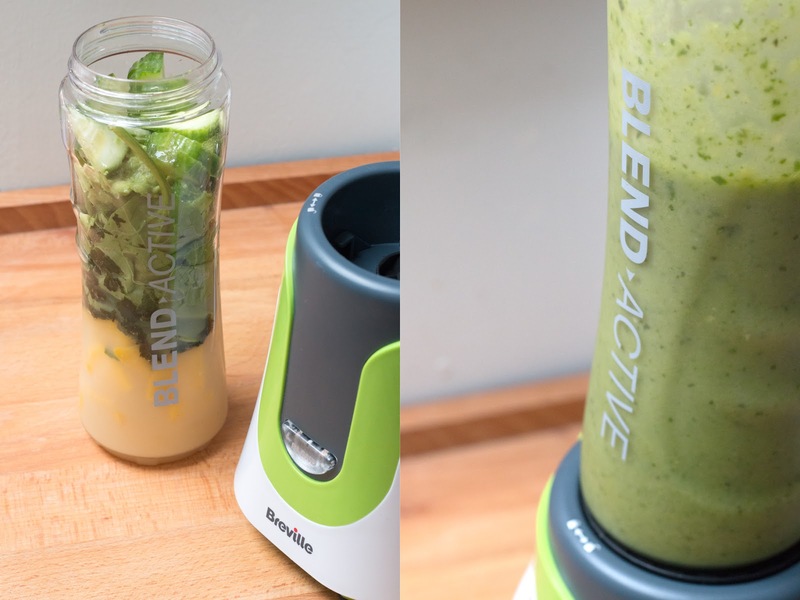 What is your favourite smoothie recipe? Have you been shopping at The Body Shop recently?